The African Palliative Care Scholarships, one MSc and one PhD, will enable students who for financial reasons would otherwise be unable to do so, to attend these highly acclaimed courses. 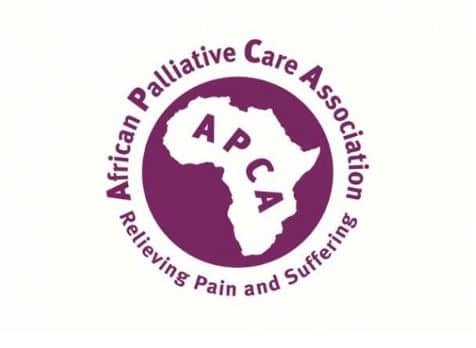 About the Award: The African Palliative Care Scholarships will allow students to gain essential qualifications, skills and experience that can be applied to local healthcare settings and to meet palliative care needs in Africa. The MSc and PhD in Palliative Care have made a global impact on the volume of high quality research used to inform clinical care and palliative care policy. The MSc has a total 741 outputs from its alumni so far, which includes research in scientific journals and academic textbooks such as the British Medical Journal and the Oxford Textbook of Palliative Medicine. 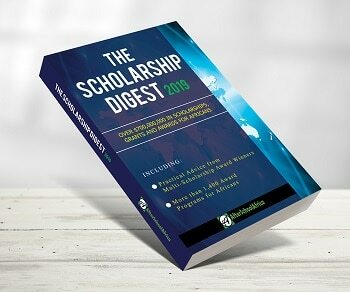 Eligibility: Applicants of the African Palliative Care Scholarships must be in Healthcare or any field-related studies. Value of Scholarship: Each African Palliative Care Scholarships will fund tuition fees, travel, accommodation and living expenses. Additional research costs are available for the PhD student. How to Apply: Further entry criteria, instructions on how to apply and information on the African Palliative Care Scholarships are available from the Cicely Saunders Institute website or via email.